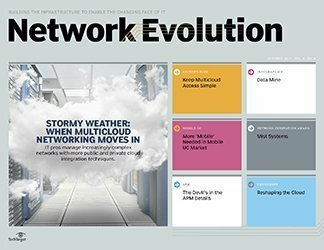 Hardware is still a critical component in data center networking equipment, but the influence of switch software shouldn't be overlooked. 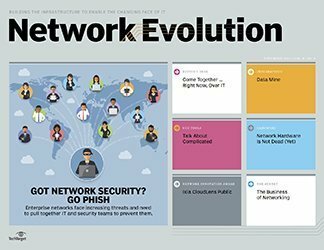 It's difficult to say the words software and networking in the same breath lately without triggering a conversation about software-defined networking (SDN). 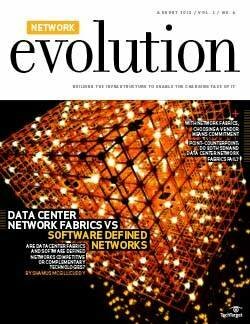 But, despite appearances, the role of switch software in data center networks does not start and end with SDN. 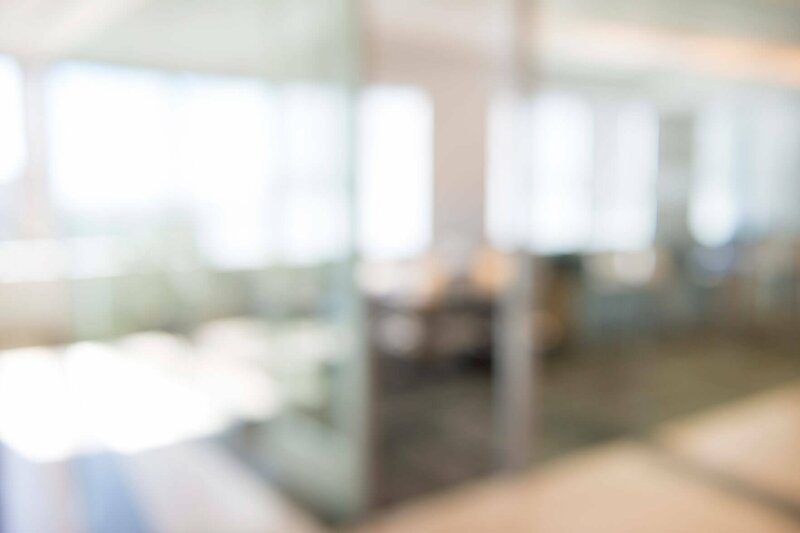 For a long time, all that mattered when buying switches were the numbers on a spec sheet. 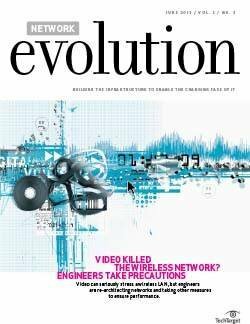 And even in the age of merchant silicon, hardware is still important. 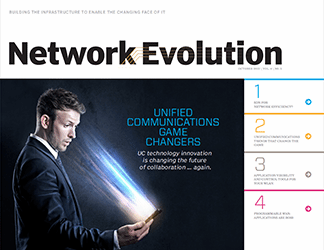 But as the way enterprises use their networks continues to change, the features and functions in the underlying operating system of a data center switch is becoming equally important. 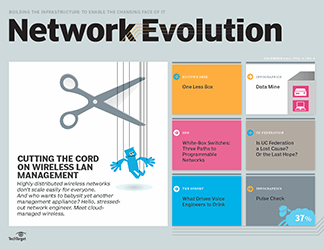 How can the right switch software make a network more flexible, intelligent and cost effective? 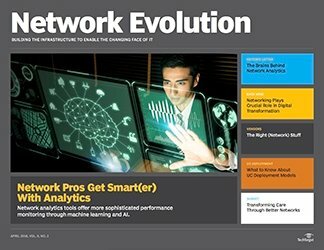 Is white-box switching the answer? 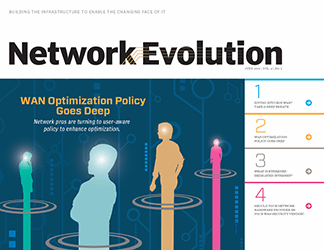 Besides competitive pricing and sufficient bandwidth, what should network engineers be looking for when it comes time to invest in or upgrade their data center networks? 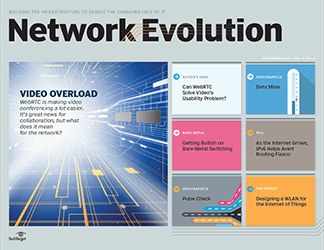 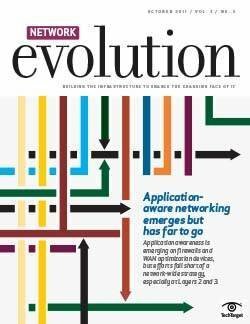 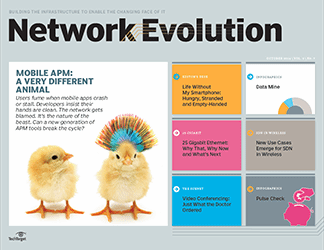 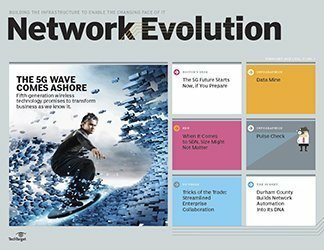 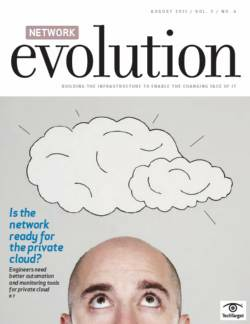 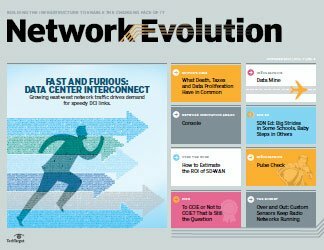 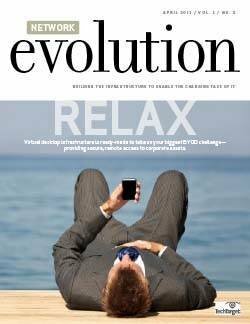 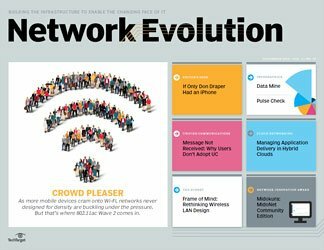 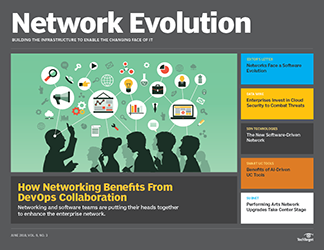 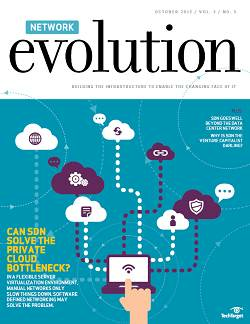 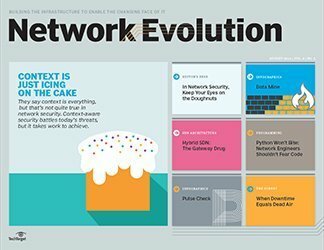 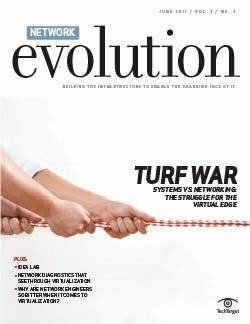 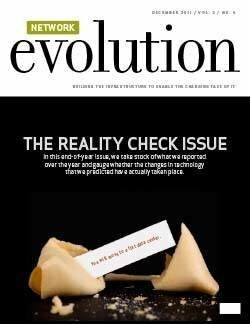 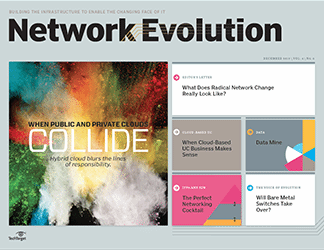 Contributor Alan R. Earls gets to the bottom of these questions in our cover story ("Switch software plays bigger role in data center networks") in this edition of Network Evolution. 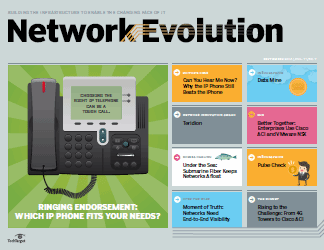 Also in this issue, learn about how networking pros are monitoring user experience ("Rethinking network monitoring software for the user") and why the desk phone, despite being the subject of many premature eulogies, still prevails in the world of BYOD and Skype ("Game of Phones: Desk handsets still rule office phones"). 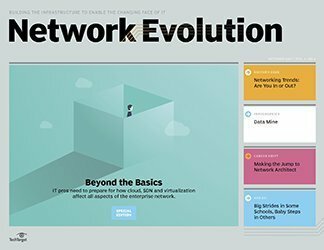 In addition, learn more about why we love Saisei, this month's winner of SearchNetworking's Network Innovation Award. 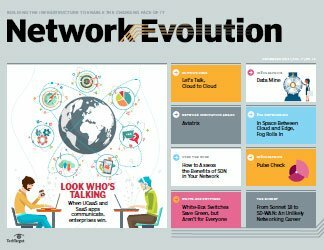 And, as always, don't miss this edition of The Subnet, where one network engineer explains how much more successful a deployment can be when you speak with your vendors regularly ("Don't overlook need for partnerships with a network vendor"). 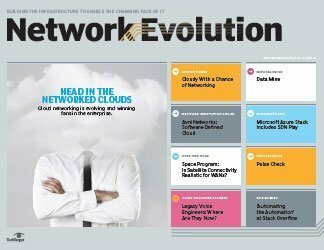 Will enterprises ever accept bare-metal switches? 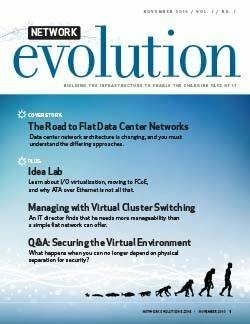 What do you look for when evaluating data center switches?